STUART CRAINER is co-founder of the media content, concepts, and consulting firm, Suntop Media. He is the author of numerous books on business, including The Financial Times Handbook of Management, The Ultimate Business Library and The Tom Peters Phenomenon. The Life and Times of Jack Welch. Dominate Your Market...Or Get Out. 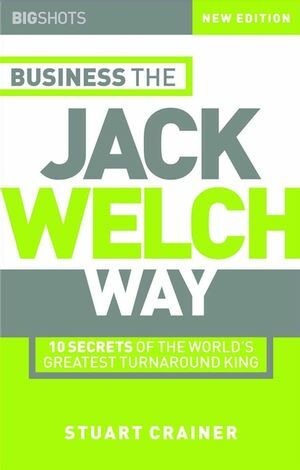 How to Manage the Jack Welch Way.